Dandelions. For me growing up I thought they were cute little flowers that popped in the lawn. I hated when they turned to seed, I loved them when they were pretty yellow. Of course, we didn’t fertilize our lawn so they were everywhere. You are starting to see more about dandelion health benefits these days, most notably with dandelion root tea. It is a tea that provides natural detoxification benefiting digestion and liver health. So why dandelions? Why now? Well today is Mother’s Day and my mother passed about three months ago. 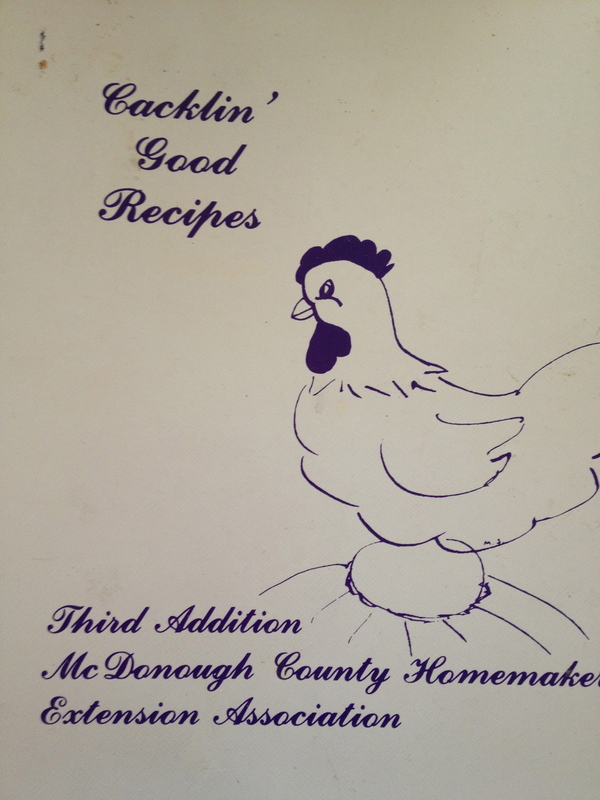 I was sorting through books and came across this binder of recipes from my home county that belonged to my mother. There was date or year noted in the book but I am guessing it was circa late 1960s, early 1970s. My mother never contributed recipes to this cookbook but she referenced it quite a bit. 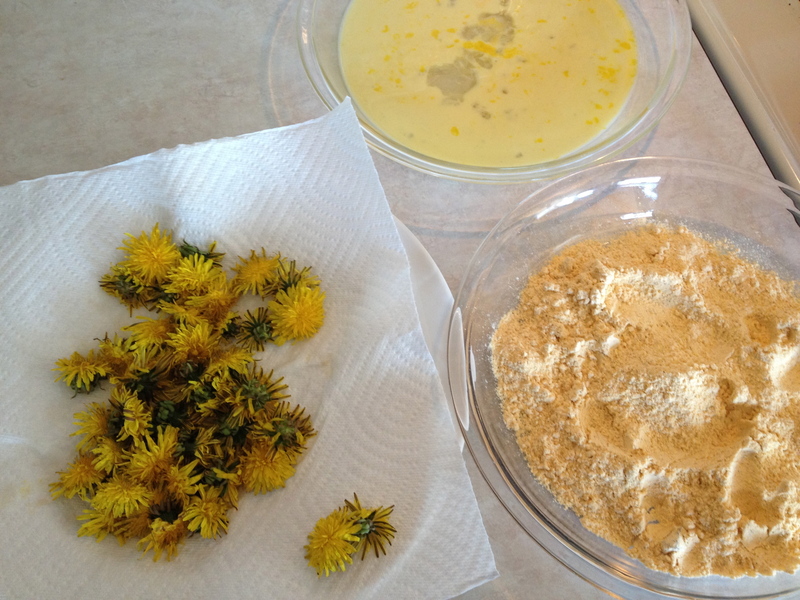 Near the end of the book was this recipe for Dandelion Blossoms. I was taken aback, really dandelions? 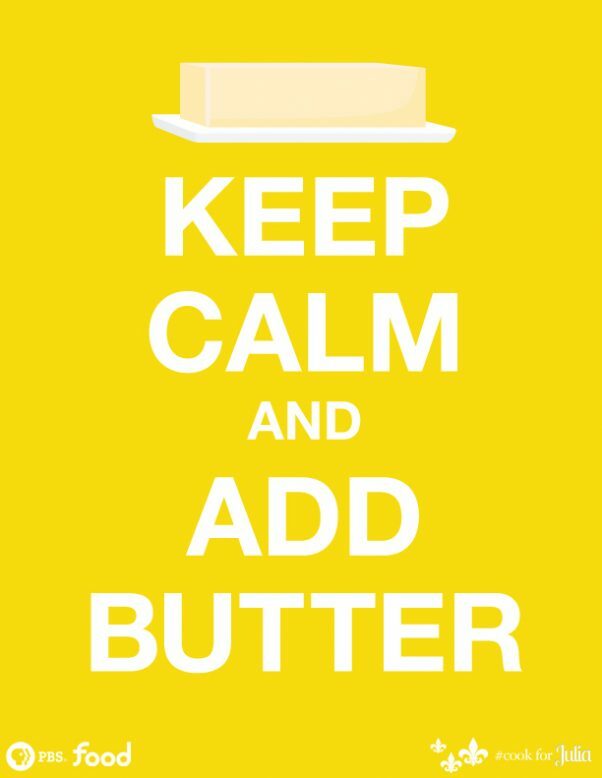 I am sure my mother never attempted this recipe and we as kids, would’ve turn up our noses at it. 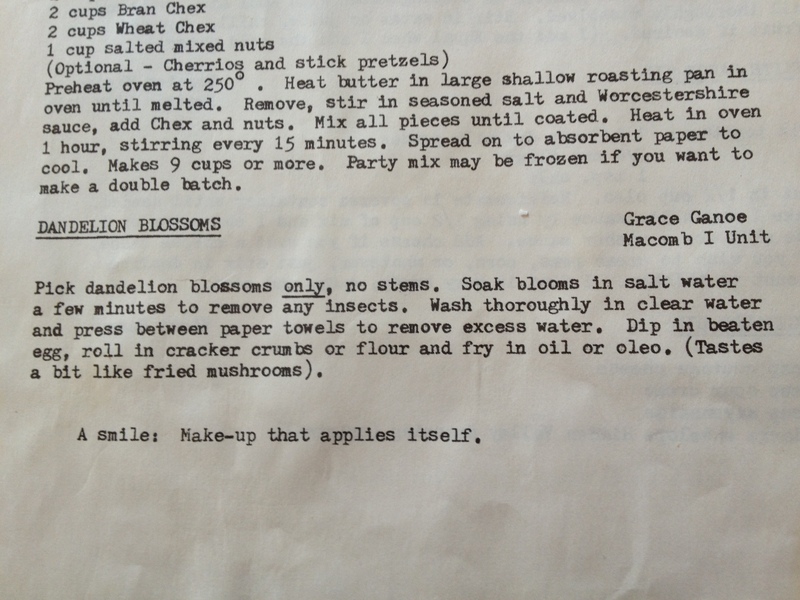 I did find Dandelion Fritter recipe. The website was a little more dainty with the dandelions than I was. 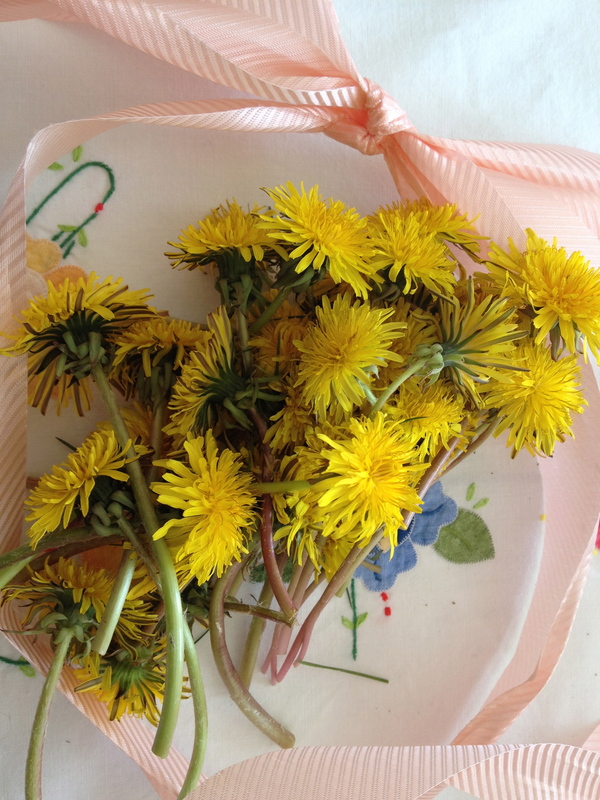 1) Make sure you don’t have allergies to dandelions before you eat them. ALSO make sure there are no fertilizers used in the area you pick your dandelions. 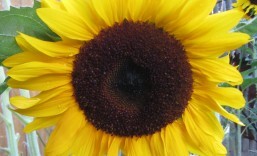 You can also grow them from seed in your own backyard or indoors. 2) I used a Louisiana Fish Fry for the dry ingredient, lemon-spiced. I could barely tell I was eating dandelions. My husband ate one. My son thought they were mushrooms; I didn’t tell him any differently. 3) My mother was fearless, in my eyes, when canning produce from the garden: pickled beets, cucumber relish, bread and butter pickles, and tomatoes. I admired that about her. This recipe was adventurous for me. I’m sure my Dad would think I was a little crazy to eat dandelions. I probably won’t tell him I made these. Happy Mother’s Day. I miss you Mom. 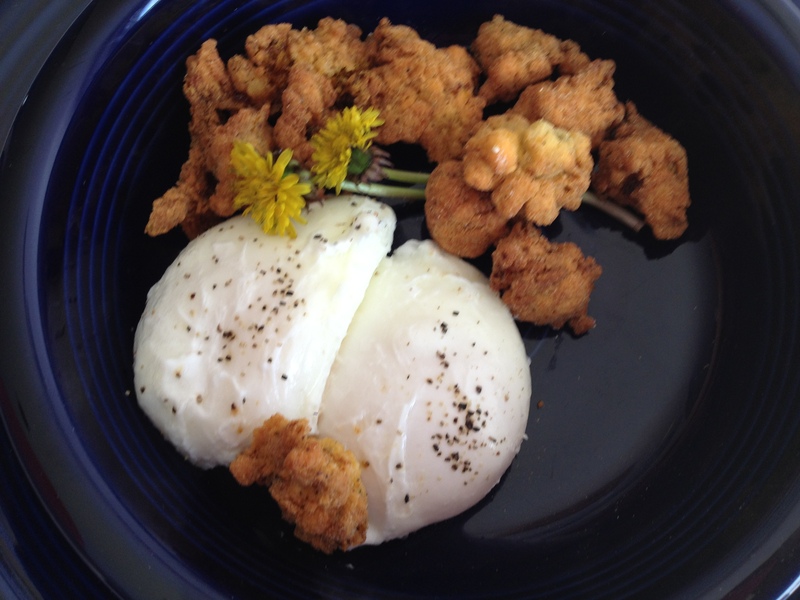 This entry was posted in 4-H, comfort food, Eggs, Fried food, Mother's Day, Southern cooking, vegetarian and tagged cooking, Dandelion Fritter, Eggs, food, Fried food, God, Mother's Day, Southern cooking, Taraxacum, Vegetarian cuisine. Bookmark the permalink. What a beautiful way to remember your mother! I’m sure she would have been very touched. 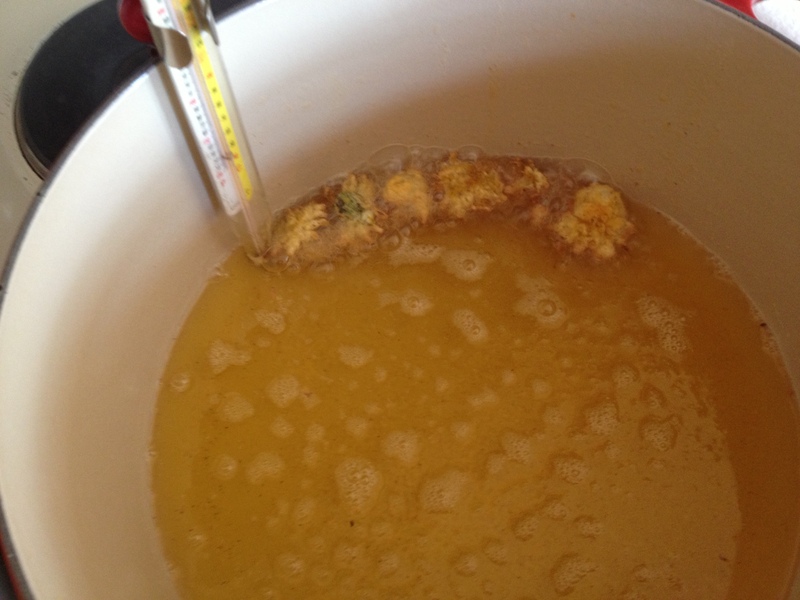 Thanks for sharing my dandelion wine recipe. The fritters look great, something I still need to try. So glad I discovered your blog! Thanks for dropping by and extending your lovely compliments. I’m glad you enjoy my blog. can imagine the garden looking very pretty with the dandelions..
What a lovely post dedicated to your mum. 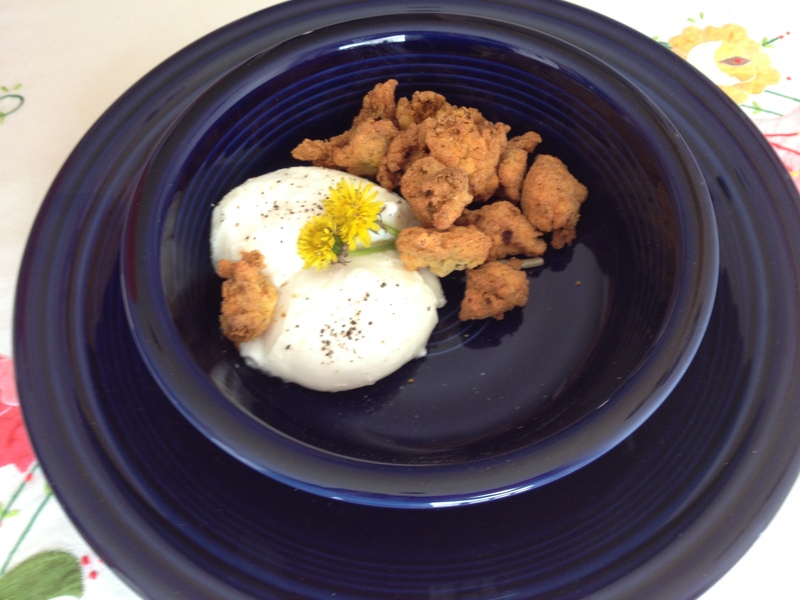 Love to see that you are having fun making dandelions fritters! Thanks Janna. My son figured out they were dandelions later on but he didn’t seem to mind. You know anything fried tastes like fried mushrooms. Right? 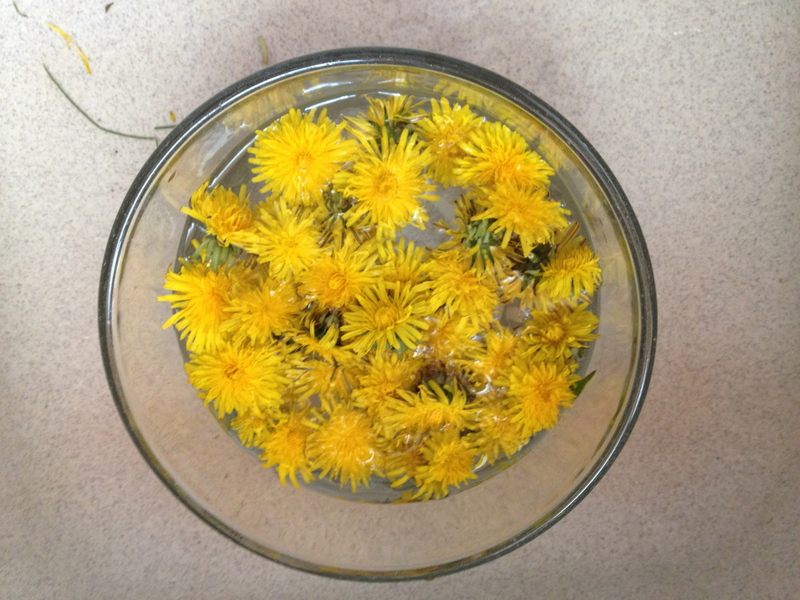 Yes after I picked those dandelions, that neighbor mowed his dandelion filled lawn. Glad I got there first! P.S. I am following you. Fearless cooking sounds possible with your blog for inspiration. Thanks for your kind comments. My dad is still living and it helps to connect with my past through him. But my mom remembered many details that only mothers-daughters would appreciate.